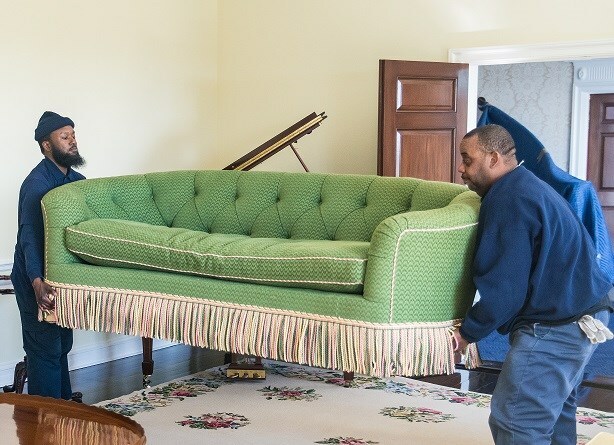 Thinking about organizing, packing, transporting, and unpacking all of your home’s belongings is probably pretty overwhelming, but by choosing the right NYC long distance movers you can enjoy a seamless, streamlined relocation. 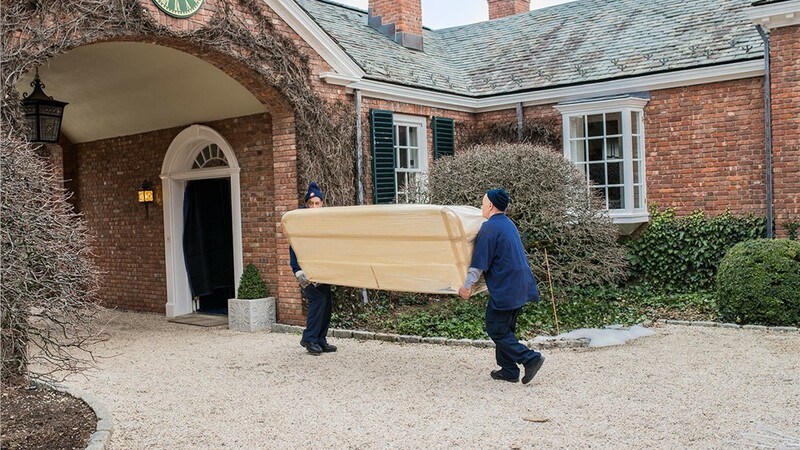 Morgan Manhattan Movers is the long distance moving company in NYC that you can depend on for reliable and reputable moving and storage services. 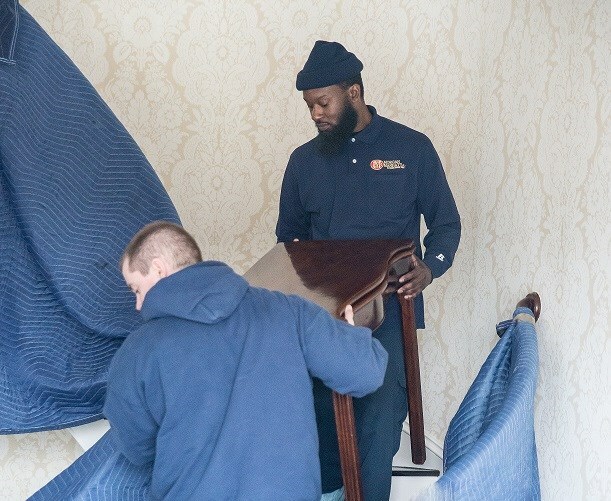 With over 160 years of experience, we’ve perfected the art of moving so we are able to provide efficient and cost-effective relocations, no matter how far the distance. 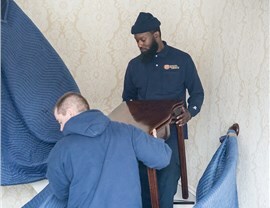 Unlike other long distance moving companies in NYC, Morgan Manhattan Movers understands that relocating a household is not a one-size-fits-all process. 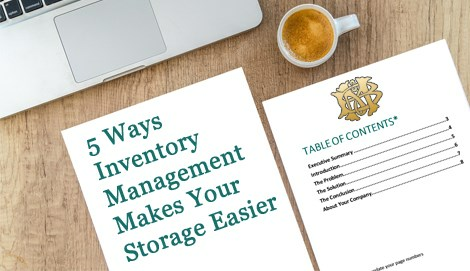 To ensure you get moving and storage services that meet your requirements, including your budget, we’ll pair you with a personal move coordinator. Your move coordinator will be your single point of contact throughout your journey and will help you create a custom moving plan. Ready to get started on the easiest move of your life? 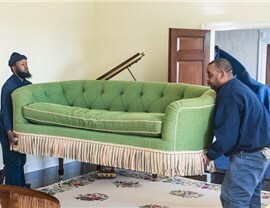 Just get in touch with the premier NYC long distance movers at Morgan Manhattan Movers! 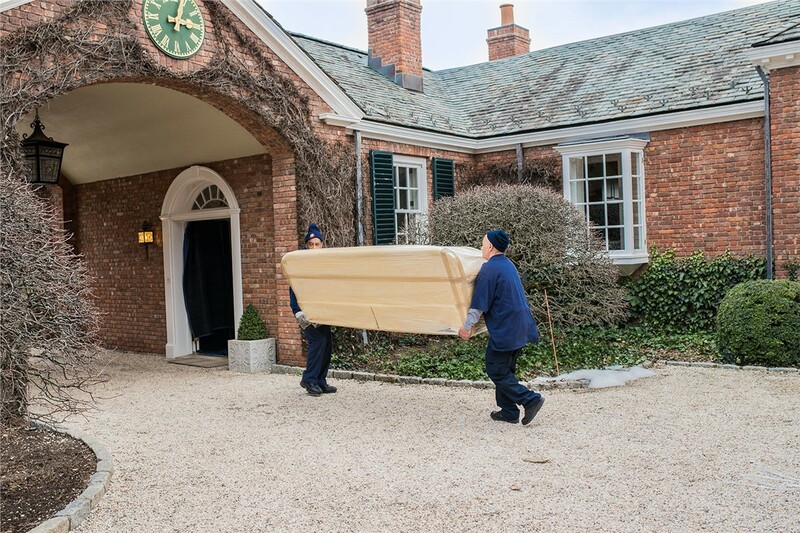 Our moving specialists would love to discuss our services and how they can help streamline your long distance move, so give us a call. You can also request a precise long distance moving quote by completing our convenient online form today.